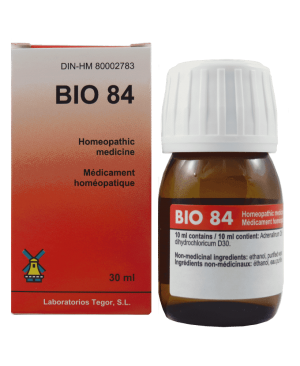 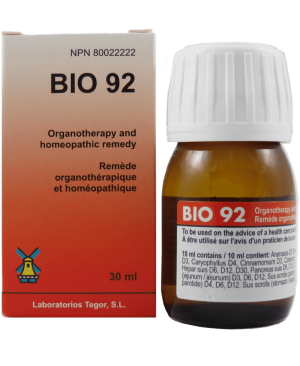 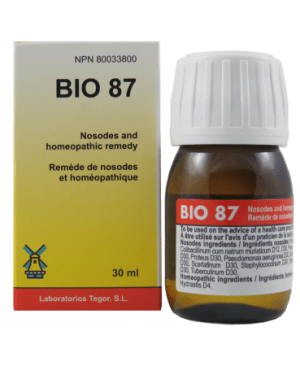 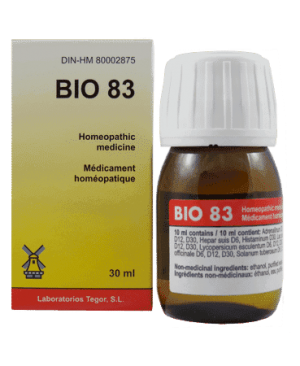 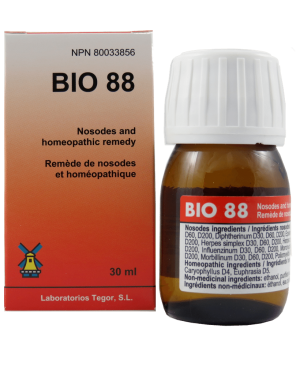 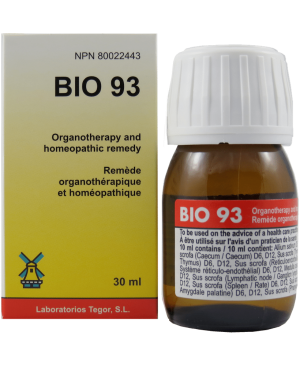 During the winter season, take 10 drops of BIO 87 once a week in conjunction with 10 drops of BIO 88 once a week, and 10 drops of BIO 93 three times a week. 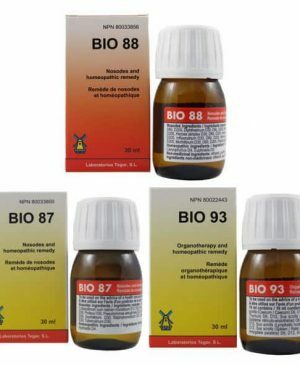 In case of exposure, increase the frequency to once a day. If symptoms occur, increase the frequency to 3 times a day.